Know someone who loves South Dakota? Then this design is the perfect gift for a birthday, holiday, Christmas or any other day. 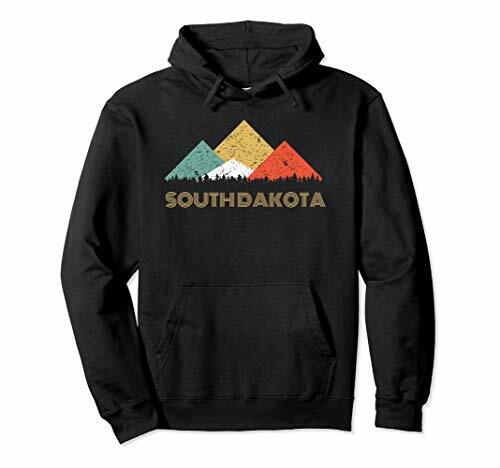 This design features a retro design of mountains and forest and the text South Dakota at the bottom. 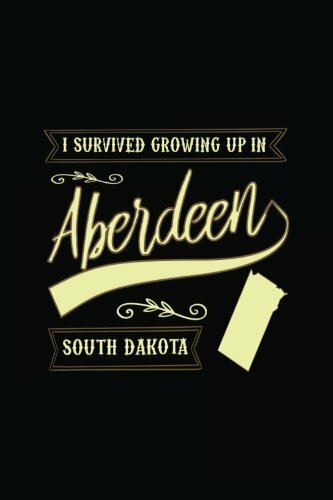 Whether they live in Sioux Falls, Rapid City, Aberdeen, Brookings, Watertown, Mitchell, Yankton, Pierre, Huron, Spearfish, they will love this gear! Click on Hope and Hobby to see other designs or this design on other products! The Industrial Revolution, along with free land, created fierce competition among American railroad companies to connect the country with a web of track. Goods, as well as people, needed to be transported. The railroads would create towns, then profit from the sale of the land and transporting of people and goods. The plan worked brilliantly, as there were no other means of transportation―or roads―to these new communities. Aberdeen, platted in 1881, was known as an “end of line” stop for several years. During this time, the town boomed into a city. Main Street sprawled southward, and wooden boomtown businesses were quickly replaced with elaborate brick buildings, some six stories tall. 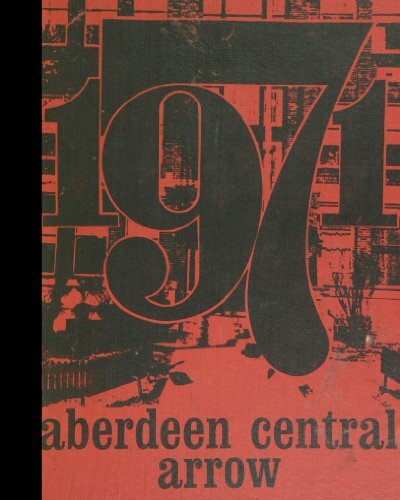 Examples of Aberdeen’s eclectic style of architecture, spanning nearly 60 years, can be found within Images of America: Aberdeen. Many of these treasures still exist today; others, along with their lost stories, are forever preserved here. 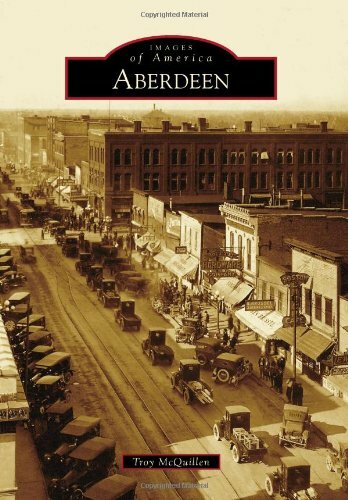 In 1879, due to its central location in the center of the country, Aberdeen became the hub of the Milwalkee Railroad. 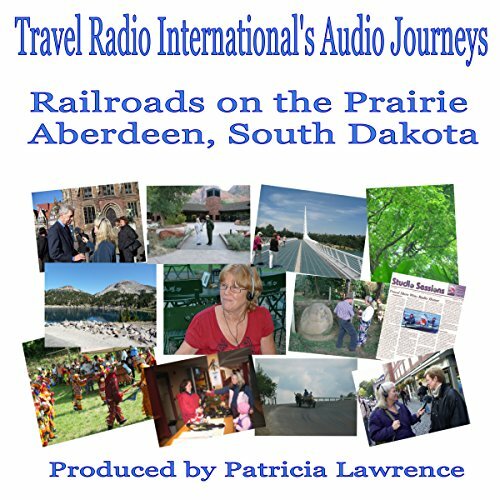 Patricia Lawrence is exploring Aberdeen with railroad men who lived some of that history. 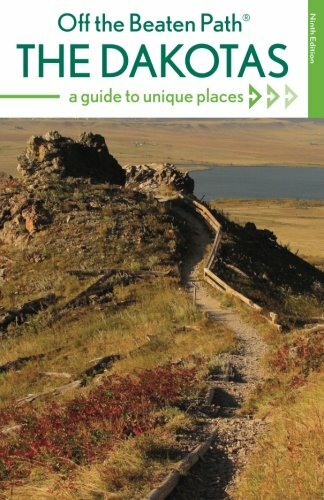 Tired of the same old tourist traps? Whether you’re a visitor or a local looking for something different, let The Dakotas Off the Beaten Path show you a side of North and South Dakota you never knew existed. See the house Pa built during the annual Laura Ingalls Wilder Pageant in De Smet, South Dakota. Excavate mammoth bones in the Black Hills or spelunk in some of the world’s largest caves. Dance to Norwegian fiddles at North America’s largest Scandinavian festival, or lose yourself in the brilliant splendor of a powwow. So if you’ve “been there, done that” one too many times, get off the main road and venture Off the Beaten Path. 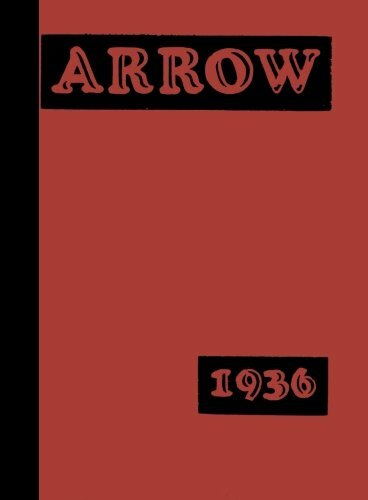 This copy is a softcover reprint of a previously owned high school yearbook. Whether you no longer have your own copy or want to surprise someone with a unique gift, the memories in this yearbook are sure to make someone smile! 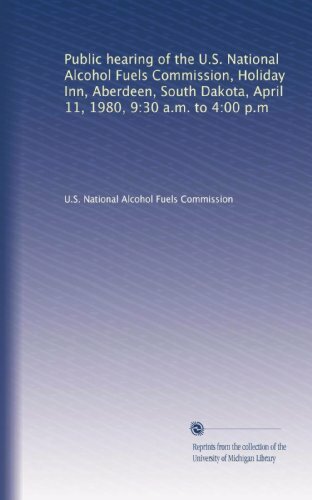 All the pages and images are reproduced as-is, which means your copy may show handwriting or effects of aging, and that certain pages, images, or other content may be omitted, missing, or obscured. Don't miss out! Bring home a piece of your history.